As usual the webinar was demo oriented as I spent most of the time show casing the new features of the new IDE. The slide deck contains just the pointers to my talk. So I suggest you watch the recorded video of the webinar along with the slide deck. Congratulations to the winners. We will contact you for your address and will ship the t-shirt. Rest of you don’t feel bad. You can be the next winner and for that you will need to attend out next webinar. Ever wondered if there was a way a file upload could be done in your application without writing a single line of code. As a web programmer for 12 years, I have always wondered this myself. I would like to let a control know where it needs to upload and it should do the rest for me. 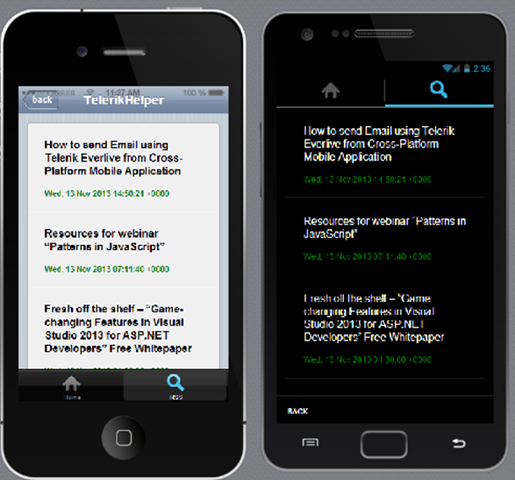 I am happy to say that today that thought of mine is possible with Telerik’s Cloud Upload for ASP.NET AJAX. 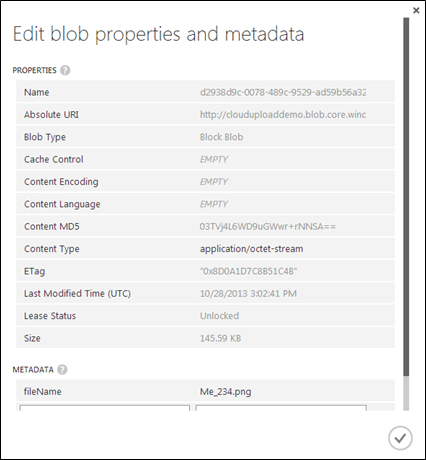 In this blog post we will see how you can upload files to your Windows Azure Storage BLOBs without writing a single line of code. 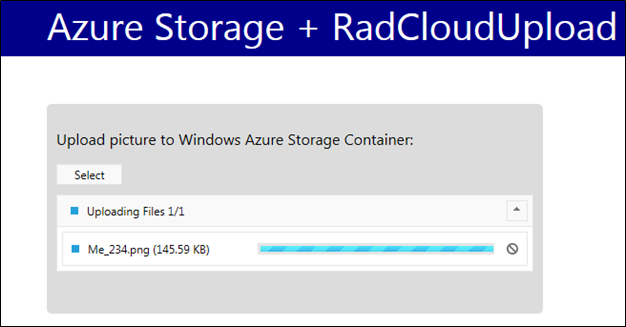 In rest of the sections, we will see how to use RadCloudUpload with a Windows Azure Storage account. 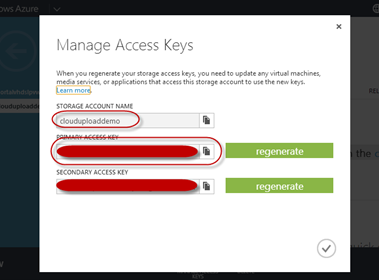 In this section, we will see how to set up a storage account on Windows Azure. 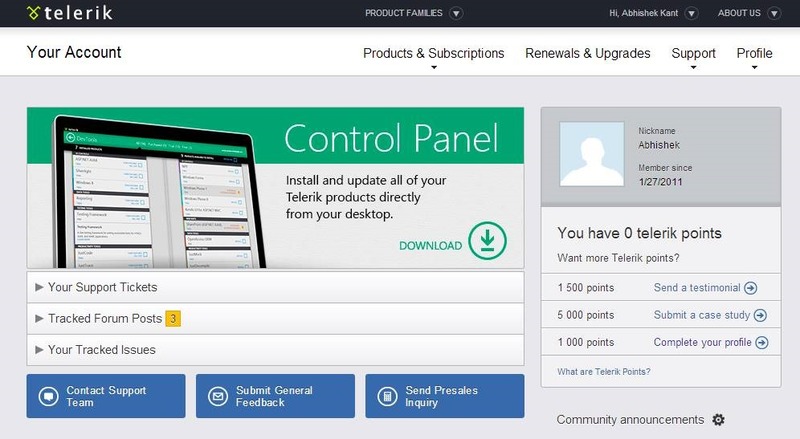 I am assuming that you have a Windows Azure account, if not you can register for a trial account and follow along. First thing to do is to log in to your azure management portal at http://manage.windowsazure.com. After logging in, click on the “New” button available at bottom left hand corner of the page. You will be presented with a new item dialog. Select Data Service > Storage > Quick Create. Enter a name for your storage account and select which location you want the account to be created. You can optionally enable the Geo Replication feature. 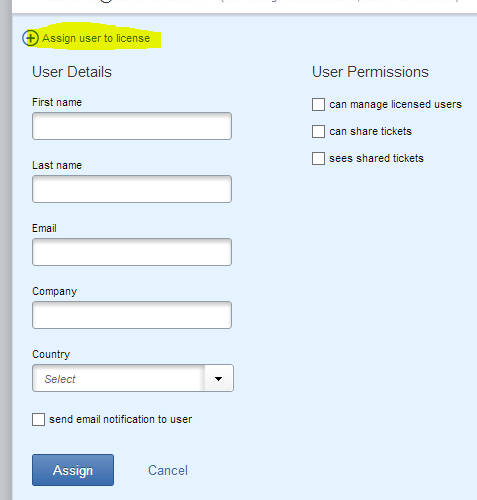 Once you have completed the form, click on Create Storage Account. Azure will go ahead and provision your account. 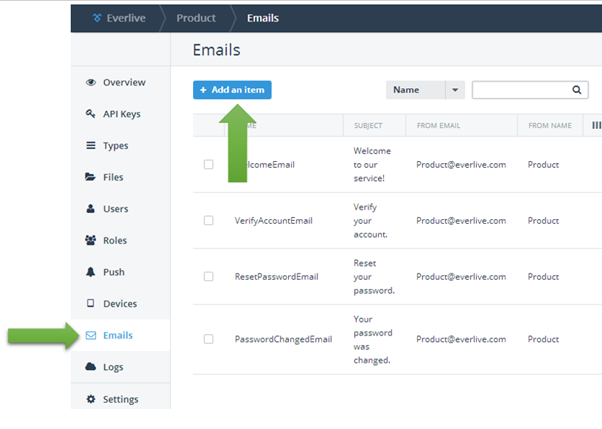 Once your storage account is created, navigate to the storage account and access the Containers tab. We will create a container to hold our files. I will name my container pictures for this demo. The idea is to upload and save pictures as blobs in my storage container. Write down the container name you have assigned, as we will need this to set up the RadCloudControl in our application. Now let us see how to get to the account name and key. 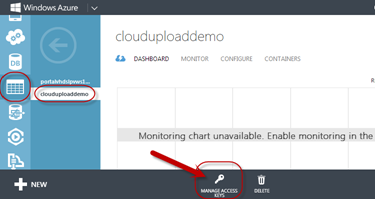 In your azure management portal, navigate to your storage account that we created in the previous section. Bottom of the page you should see a link which says “Manage Access Keys” – click on that link. You will be presented with the Manage Access keys dialog. From this dialog write down the Storage Account Name and Primary Access Key. 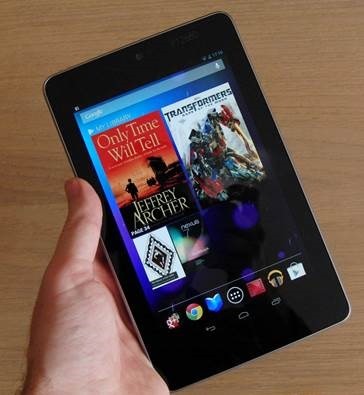 Secondary Access key is also provided if you want to share the account to your 3rd party associates. Next, we see the RadCloudUpload in action. 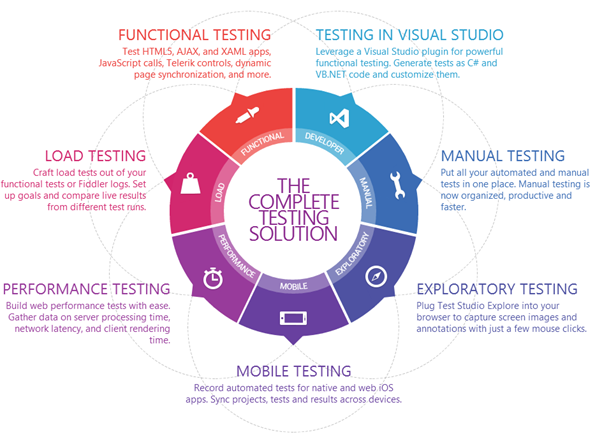 I am using Visual Studio 2013 as our RadControls are VS2013 compliant. However, you can also do this with 2012. 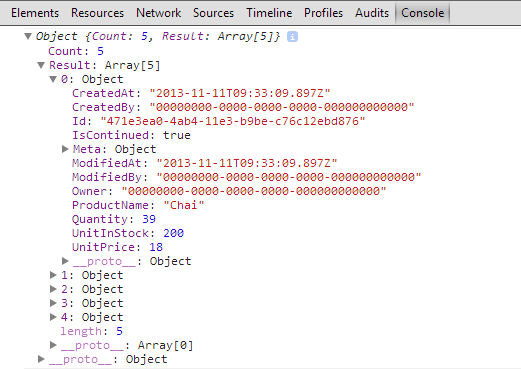 Fire up a VS and select File > New Project. 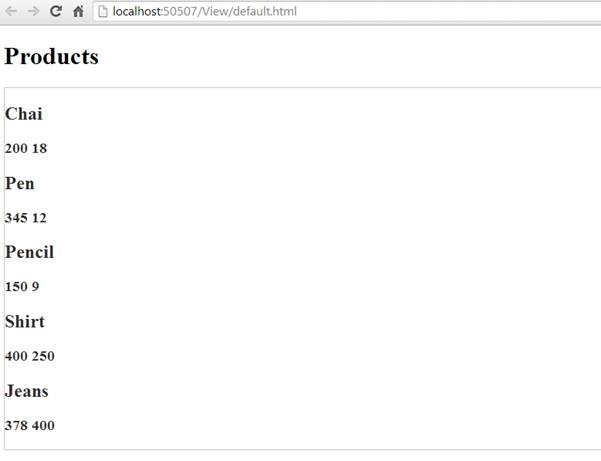 In web templates select “RadControls Web Application”, give it a name & location and click Ok. 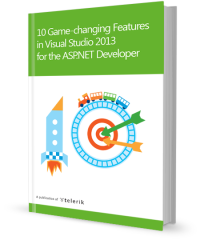 Visual Studio will spin up the new project with a default.aspx already added to the project. We will use this page for the demo. 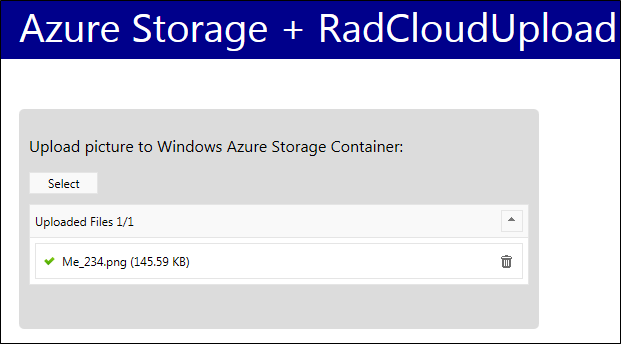 In order for the RadCloudUpload to work with Azure Storage, it needs Azure Storage Client Libraries. 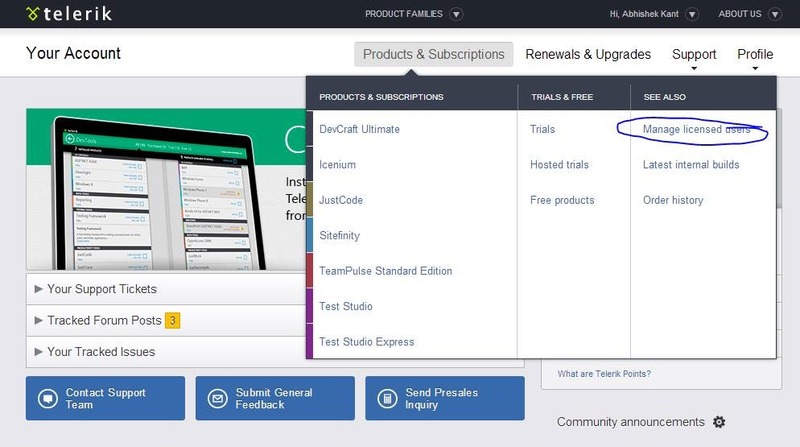 You can get those from NuGet. Right click on References node in Solution explorer and select Manage NuGet Packges. 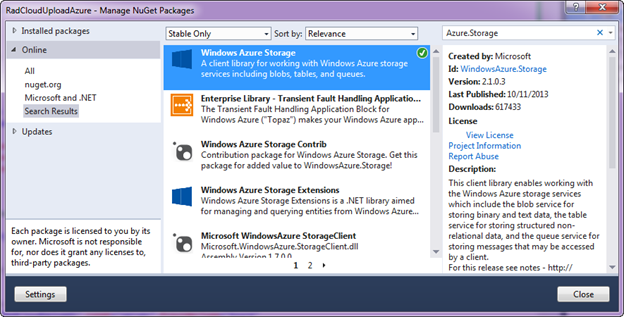 In the NuGet Package Manager, search for “WindowsAzure.Storage” and add the package to the application. The package will install 2 dlls – Microsoft.WindowsAzure.StorgaeClient.dll and Microsoft.WindowsAzure.Configuration.dll. For this demo we don’t need the Configuration assembly. Therefore, we can remove its reference. From the toolbox drag and drop RadCloudUpload control on to Default.aspx page. Access the smart tag of the control and choose Azure as the provider type. 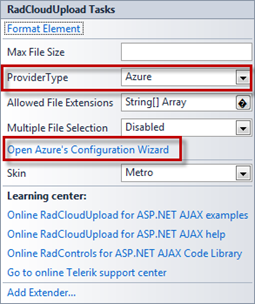 Then click on the “Open Azure’s Configuration Wizard”. 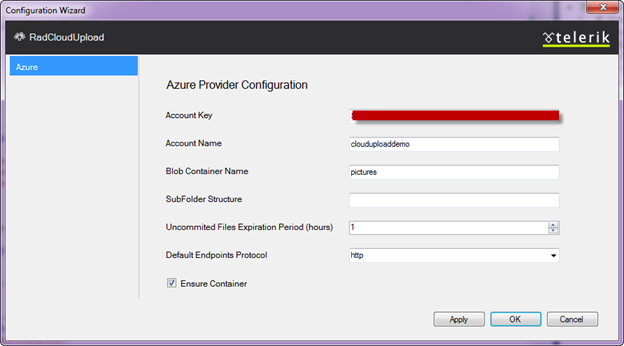 In Configuration Wizard dialog enter Azure Storage Account Key, Storage Account Name and the Storage Blob Container Name. In this demo the Account Name is clouduploaddemo and container name is pictures. 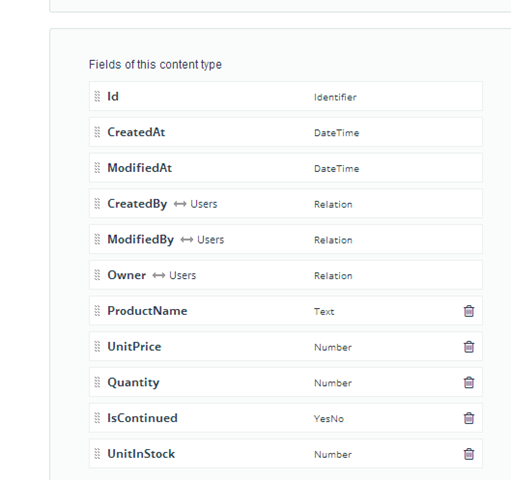 When Ensure Container is checked, the control will create a new Container if it does not exist. 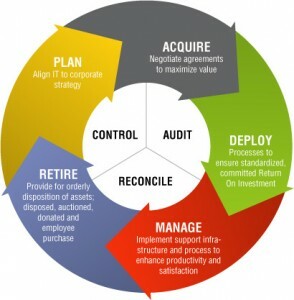 In the scenario where it is not checked and the Container does not exists – an exception will be thrown.